Remember when President Barack Obama insulted small-town Pennsylvania voters by saying they bitterly “cling to guns or religion”? 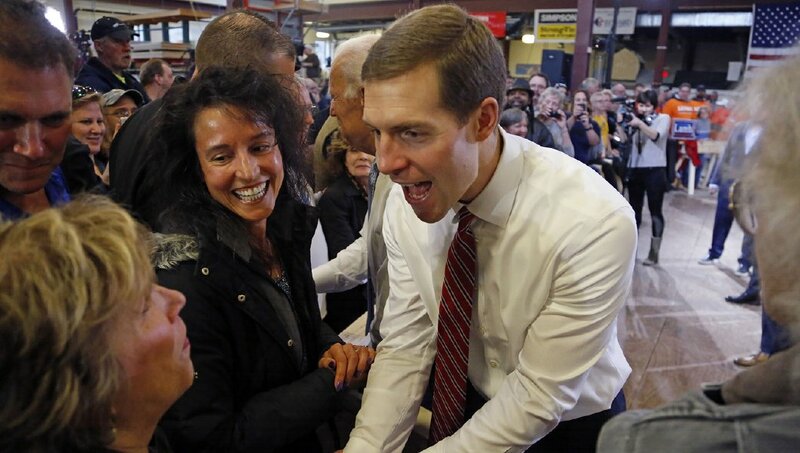 In next week’s special election, there is a strange new twist to this condescending attitude towards people of faith coming from the Democratic congressional candidate, Conor Lamb. In a recent interview, Lamb oddly invoked his religion to defend his position in support of late-term abortion. He tells us that he never learned the term “pro-life” in Catholic school, and therefore he would vote against any limits on abortion, and would even oppose a recent bill to ban abortion past 20 weeks of pregnancy. This late-term abortion ban has bipartisan support in Congress, including that of senior Sen. Bob Casey, D-Pa.